A lot's different in Microsoft's upcoming SQL Server release. Check out our list of the 10 most significant changes. The latest release of Microsoft SQL Server is quite different from its predecessors. While the basic codebase hasn't changed, many other things have, including two brand new editions, multi-server mangement capabilities and a host of business intelligence enhancements. 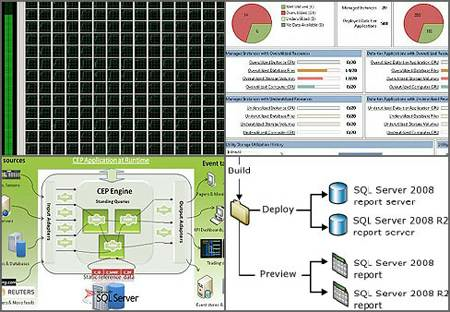 Here is our list of the 10 most significant changes made for SQL Server 2008 R2.